Only unit for sale in prestigious Victoria Place. 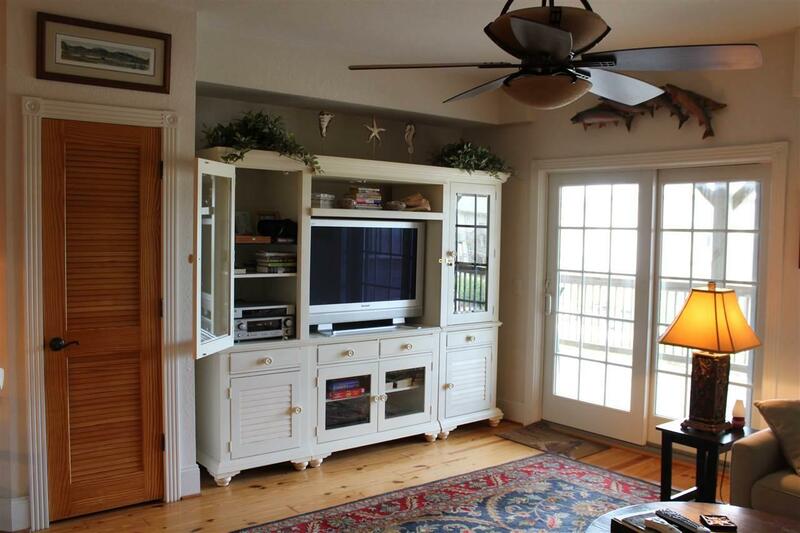 Luxury condo with high end finishes and spacious floor plan and direct ocean access. This third floor two bath unit has a gorgeous and extremely functional kitchen with granite counter tops and stainless steel appliances. 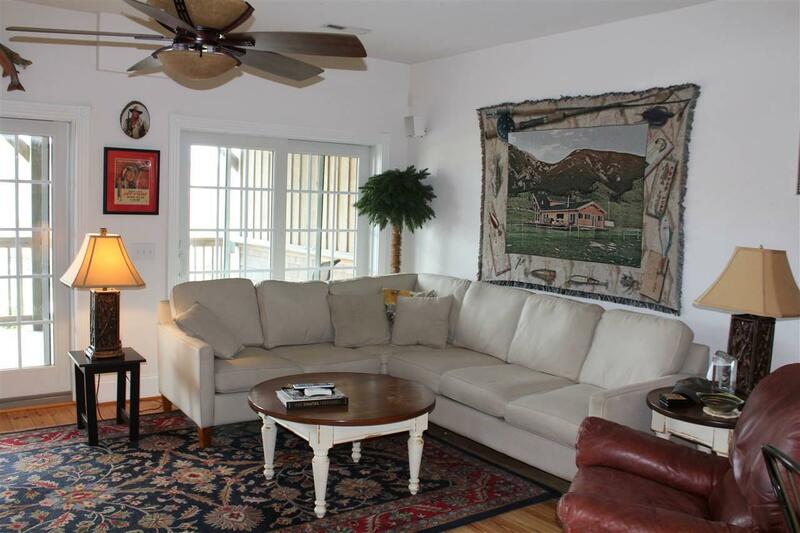 Open floor plan with hardwood flooring in the dining area, ceramic tile in the kitchen and carpeted living room. 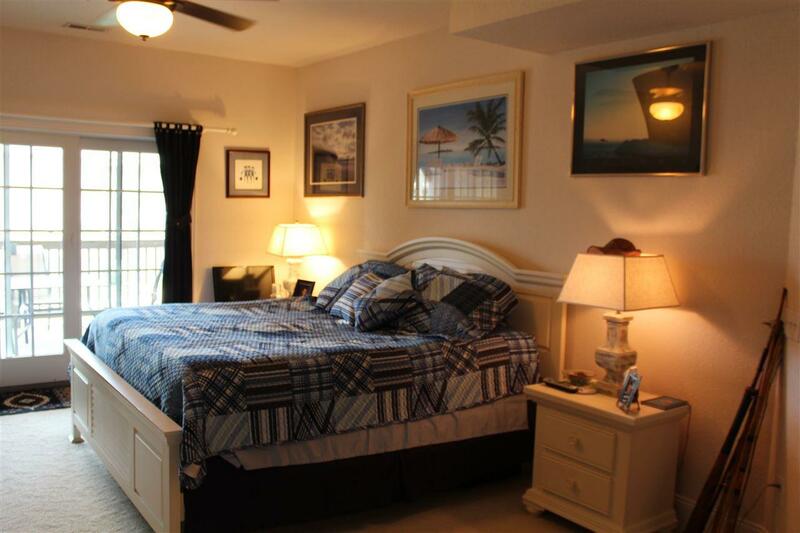 Master bedroom has a large master bath with jacuzzi and tile shower and double vanity. Guest bedroom has private bath.New A/C unit, garbage disposal and water heater installed in the last 12 months. 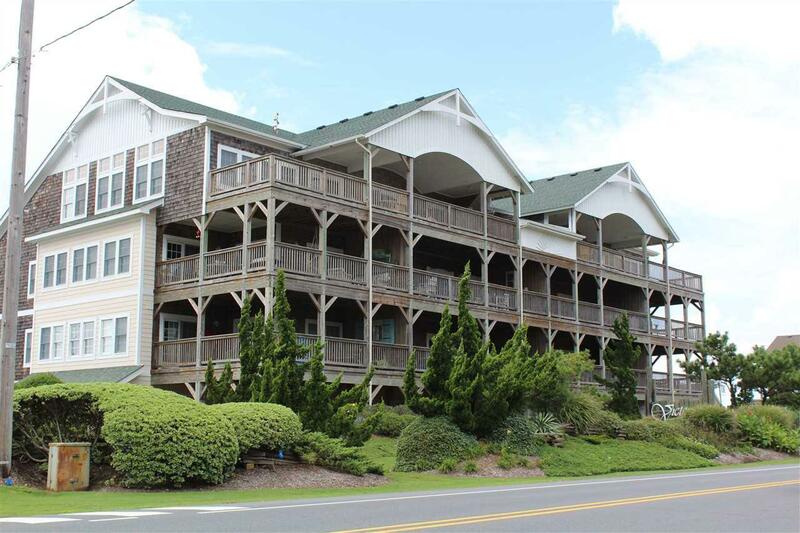 This unit has large decks off the master bedroom and living area for al fresco dining. Listing courtesy of Eddie Goodrich of Village Realty Holdings, Llc - Nh. © 2019 Outer Banks Association of Realtors MLS. IDX information is provided exclusively for consumers' personal, non-commercial use and may not be used for any purpose other than to identify prospective properties consumers may be interested in purchasing. Information is deemed reliable but is not guaranteed accurate by the MLS or Trisha Midgett - Midgett Realty. Data last updated: 2019-04-20T14:37:41.11. Trisha Midgett is the Outer Banks' most innovative real estate professional.